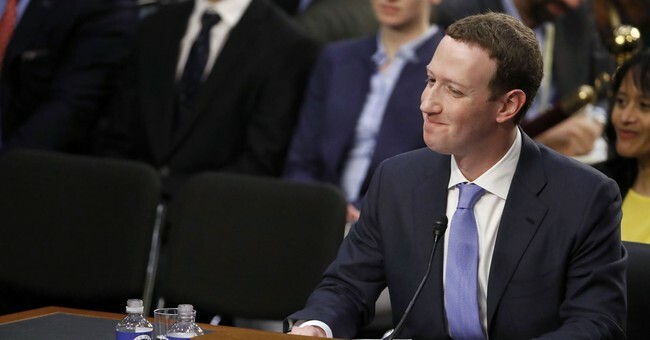 Facebook CEO Mark Zuckerberg was unable to define “hate speech” when asked to do so by Sen. Ben Sasse (R-NE), during his testimony Tuesday before the Senate, despite voicing plans to develop artificial intelligence tools to flag and ban hate speech. Pro-life groups have complained in the past of censorship and bans on their advertising on Facebook. “I certainly would not want that to be the case,” Zuckerberg told Sasse. “It might really be unsettling to people who’ve had an abortion to have an open debate about that, wouldn’t it?” Sasse asked. Zuckerberg acknowledged that the question of how to address hate speech will be a national struggle.